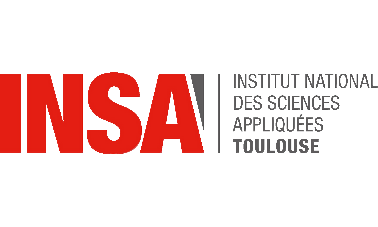 INSA Toulouse (National Institute for Applied Sciences) is a French public engineering school. Created in 1963, it has made a priority of developing its international dimension as INSA Toulouse has worked to attract many foreign students and developed international programs. Aside from training engineers, its mission includes developing ongoing training, scientific research as well as its valorization, which is why it offers research masters and PhDs.  With its roots dating back to the former University of Toulouse, founded in 1229, Toulouse III – Université Paul Sabatier was officially created in 1969 by merging the former Faculties of Medecine, Pharmacy and Science. 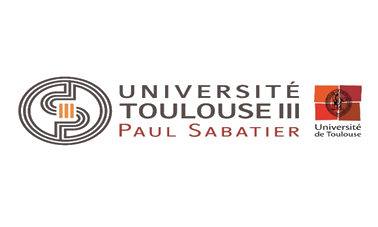 Today, the Toulouse III - Université Paul Sabatier is one of the leading universities in France, renowned for its scientific influence, the diversity of its laboratories, and the courses it offers in the fields of science, health, sport, technology and engineering. 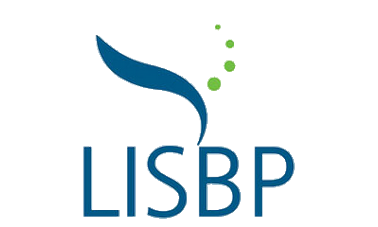 The LISBP was formed in 2007 from the merger between 2 laboratories : “Laboratoire Biotechnologie-Bioprocédés (LBB)” and “Laboratoire d’Ingénierie des Procédés de l’Environnement (LIPE)”. 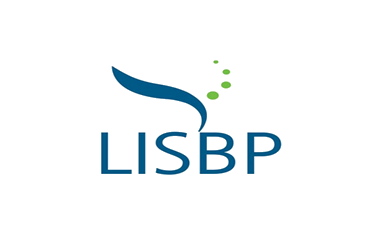 LISBP is a mixed research unit: INSA, INRA and CNRS. 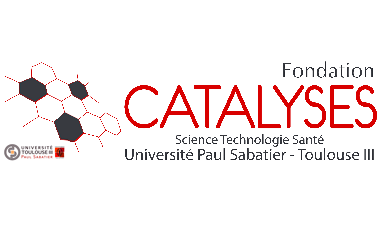 The lab is composed of 12 research teams and 8 technology platforms and technical supports with a thematic spectrum ranging from systems biology to process design covering fundamental, technological and applied research. Toulouse White Biotechnology is a French pre-industrial demonstrator at the European level in industrial biotechnologies. It constitutes a continuum between public research and industrial development. 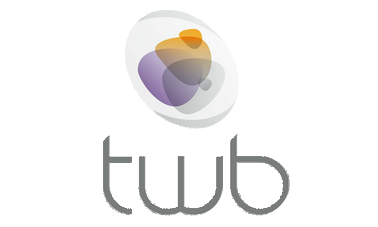 TWB provides a concrete response to companies in biotechnology to develop products and processes with biobased raw materials, from laboratory to pre-industrial pilot level. 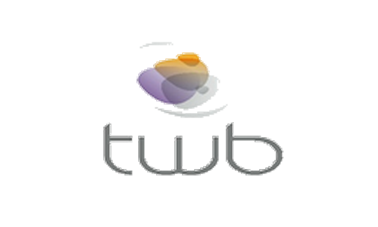 TWB identifies best public research teams to carry out collaborative research and development projects within an original contractual framework with predefined rules of intellectual property. 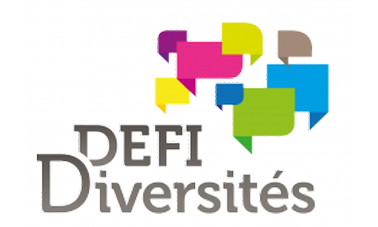 Bonus Défi diversités 2018 is a program financed by a group of schools (EMAC, INP, INSA and ISAE) in the aim to support new teachings with an innovative conception of training background. 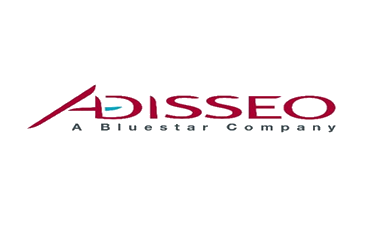 Adisseo is a global leader in animal nutrition with more than 2,500 clients. 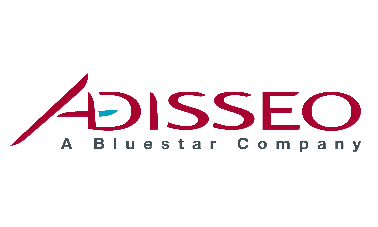 Their mission is to provide products and services for animal feed additives with the best guarantee of safety for people and the environment. 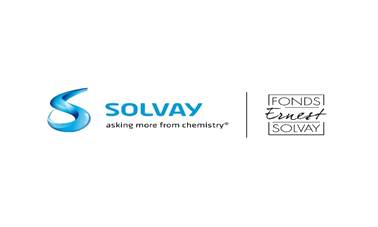 The Ernest Solvay Fund, managed by the King Baudouin Foundation, enables scientific promotion and technological development in Belgium and abroad. 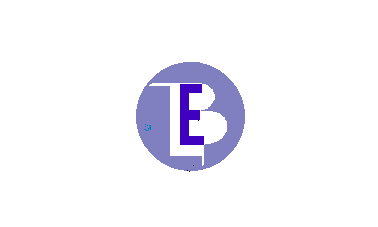 It supports initiatives, at once education and entrepreneurship, in science and technological domain as Physics, Biology, Mathematics. 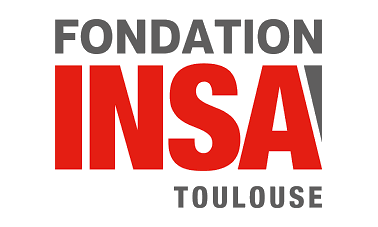 Founded in 2007, the INSA Toulouse Foundation aims to support the school development by connecting corporations and individuals sharing our values. 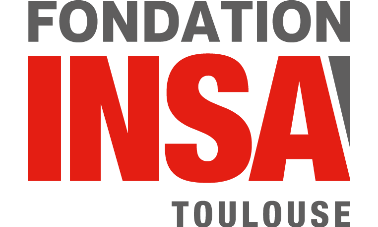 Thanks to their donors’ philanthropy, the foundation gives INSA Toulouse new funds to develop innovative projects for the engineering students. 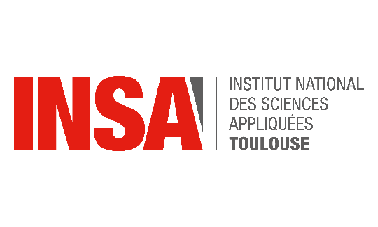 The INSA Toulouse Foundation helps support three strategic priorities: “equal opportunity”, social and cultural diversity; education, research & innovation; entrepreneurship and campus initiatives. Created in 1994, the mesocentre CALMIP became a Mixed Service Unit of the National Scientific Research Centre (UMS CNRS 3667) in 2014. In the heart of the Toulouse Aerospace site, CALMIP is hosted in the Espace Clément Ader, in a specialised calculation room that it shares with Météo France. It therefore inhabits a first-class technological environment: secure access, continual power supply, heat recovery network, etc. 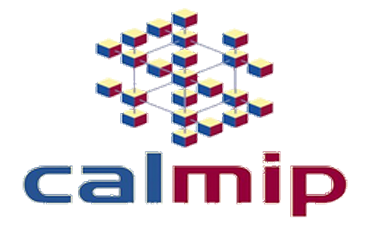 To remain competitive and to offer a quality HPC service, CALMIP renews its calculator approximately every 4 years. Currently in production, the Eos machine was ranked 183rd on the TOP500 when service started in June of 2014. Through its foundation, the Université Paul Sabatier wants to strengthen its openness to the socio-economic world, to citizens but also to encourage multidisciplinary projects, to create links between all actors of research, teaching, professional integration and therefore with businesses, communities, graduates, individuals. 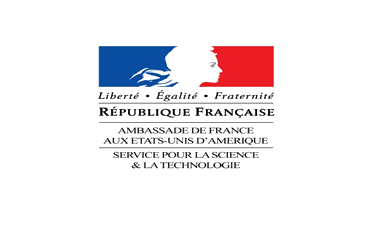 The French Embassy in the United States of America supports French teams participating in American life sciences competitions such as the iGEM competition. 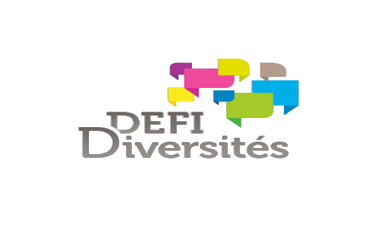 This grant “Life Sciences: inventing – creating – having fun” exists since 2012 and contributes to financing French researchers. 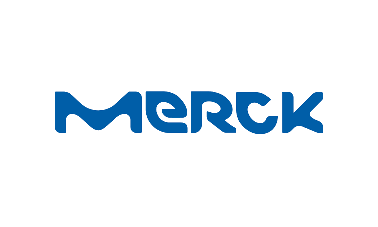 Merck is a German company, leading science and technology company in healthcare. 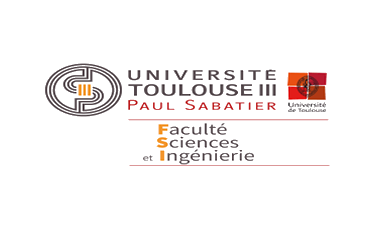 The Faculty of Sciences and Engineering is a Training and Research Unit of the University Paul Sabatier, Toulouse III. It consists of eight academic departments, an enhanced autonomy department (the Upssitech engineering school), a specific department (IRES), and is backed by more than sixty internationally renowned research laboratories. 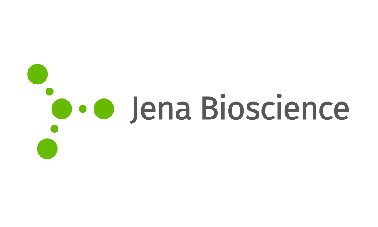 Established in 1998 by a team of scientists from the Max-Planck-Institute of Molecular Physiology, Jena Bioscience utilises more than 25 years of academic know-how to develop innovative reagents for clients from both research and industry in more than 100 countries. Relations internationales has several missions such as to implement and manage international agreements, and also to insure a reception quality for international students. Département Biologie et Géosciences is one of FSI’s department. Based in Lourdes, SEE Burlo is a specialist of renovation and construction in the Hautes-Pyrénées. 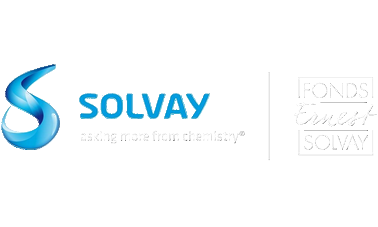 The company is known for its services dedicated to the protection of the environment and to the quality of its construction site. 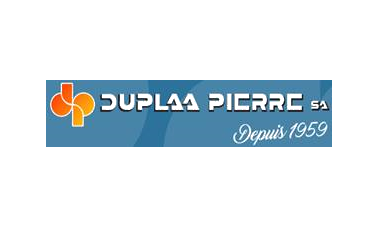 Created in 1959, SA Duplaa Pierre company is specialist in installation of thermal and air conditioning equipment. 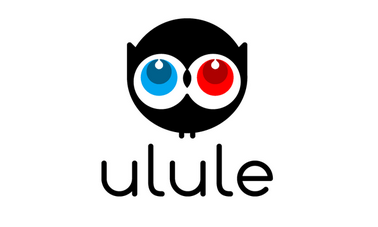 Ulule is the premier European crowdfunding platform. Projects are successfully financed only if they reach (or exceed) their crowdfunding goal. Since its launch in October 2010, more than 24,000 projects have been financed thanks to users worldwide. We used Ulule to ask people help to complete our budget. With an initial goal of 1,500 €, we are extremely proud to announce that, thanks to the help of 23 backers, we’ve gathered more than 2600€!